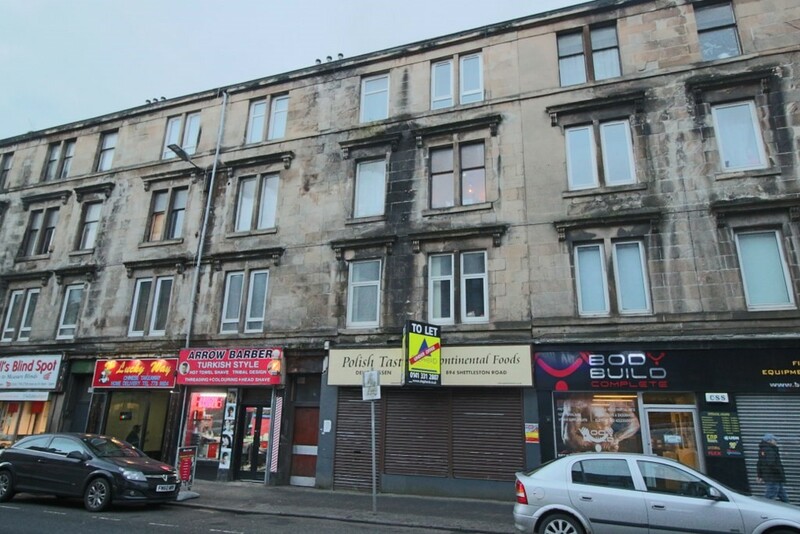 One Bedroom TOP FLOOR flat offered on an UNFURNISHED basis located on Shettleston Road. 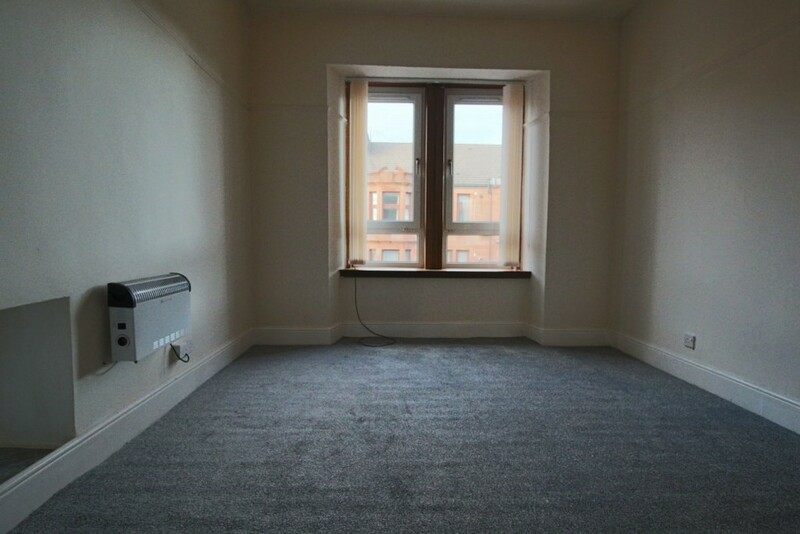 FRESHLY DECORATED with NEW CARPETS/FLOORING throughout, the property comprise of welcoming Hall, Spacious Lounge/Kitchen area complete with WHITE GOODS. 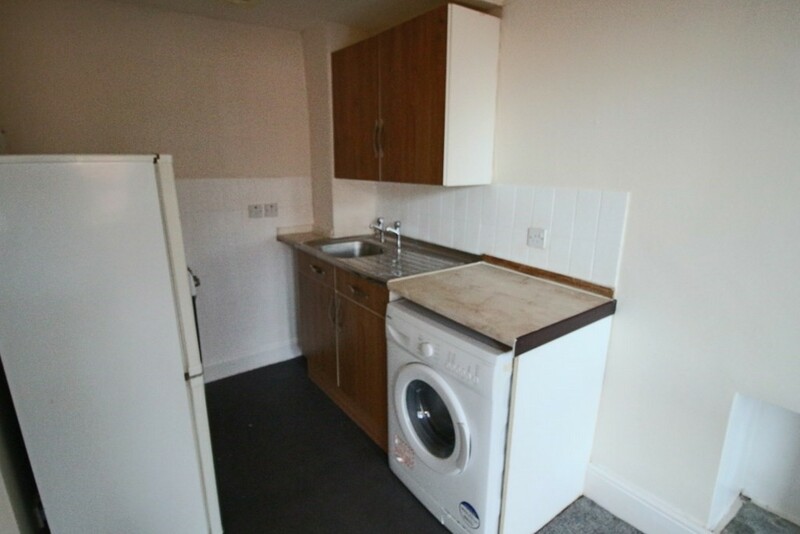 Good size DOUBLE BEDROOM and Bathroom with 3 piece suite. 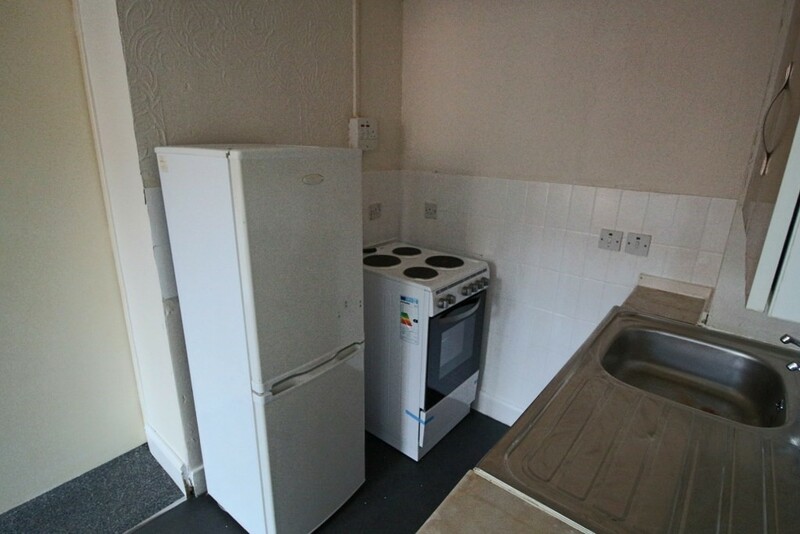 Further benefits include: DOUBLE GLAZING, ELECTRIC HEATING and STREET PARKING. 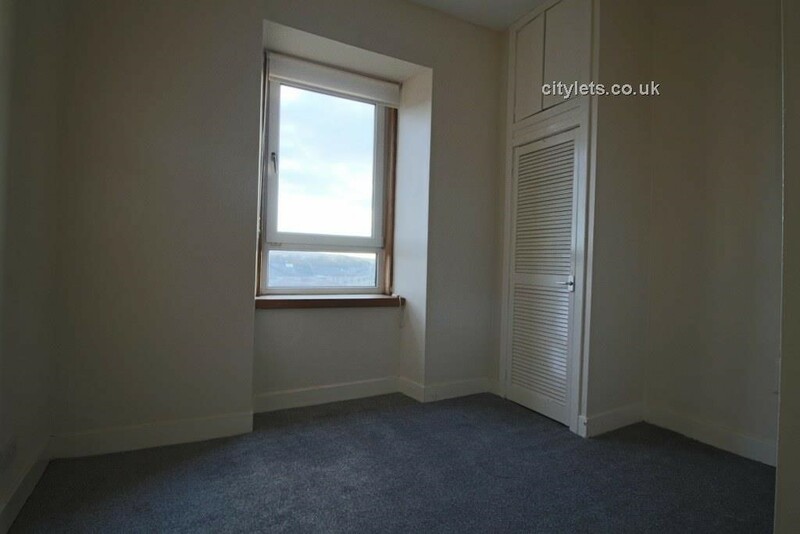 The property is located within popular school catchment areas with a great choice of Restaurants, Pubs, Shops & Bistros. For those commuting by public transport there are regular BUS and TRAIN services from Shettleston to the surrounding Towns & Cities including GLASGOW and EDINBURGH. Landlord Registration: 430312/260/19141 EPC rating: F.